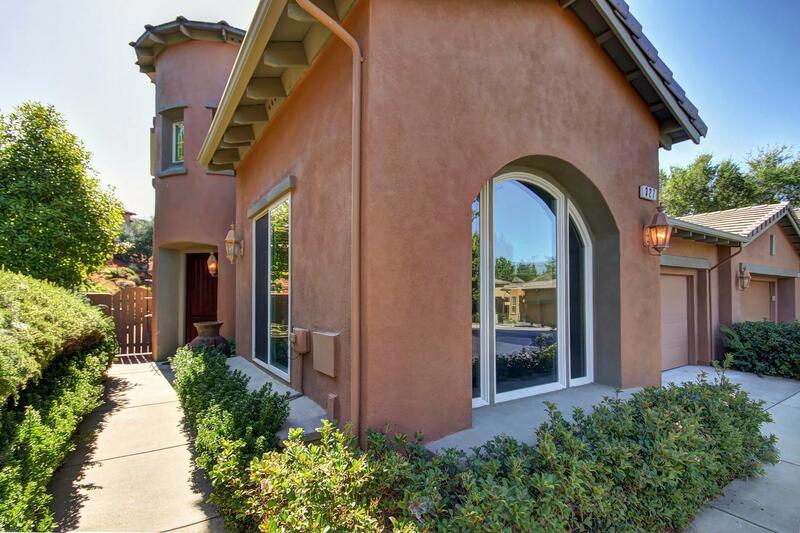 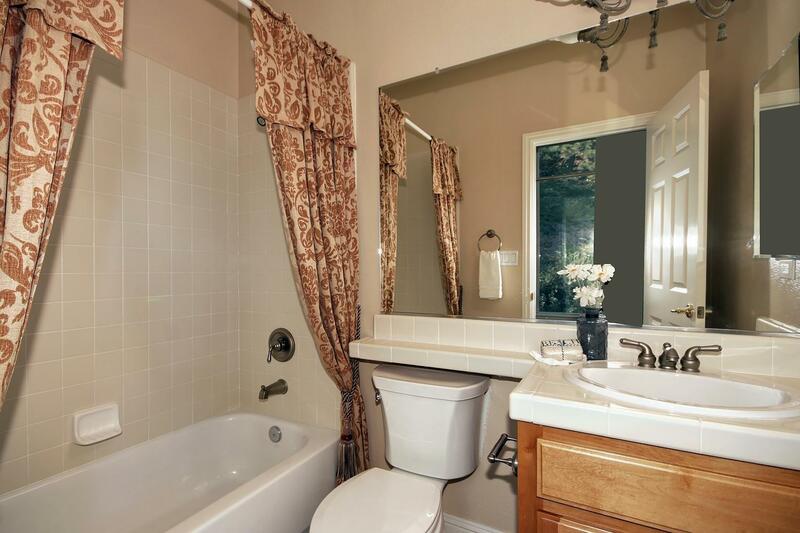 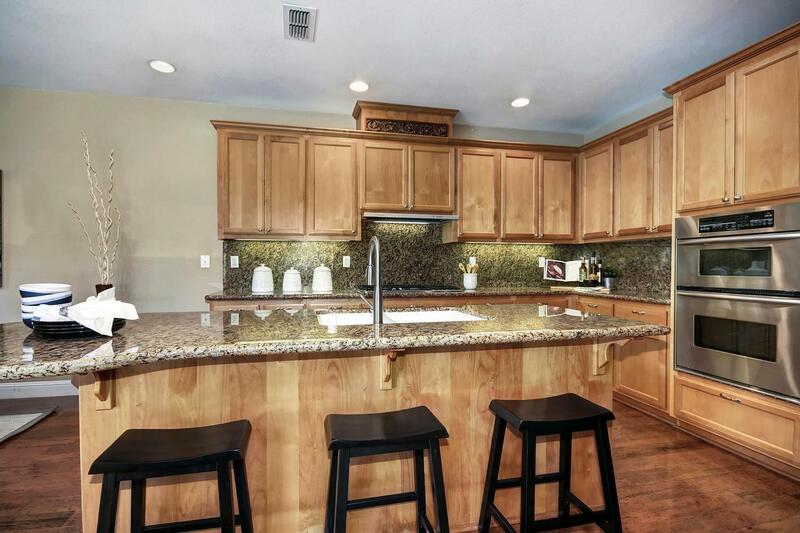 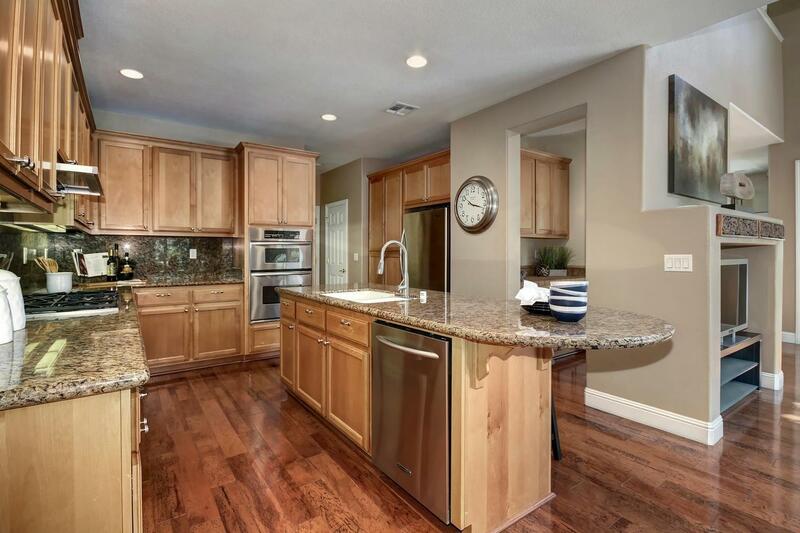 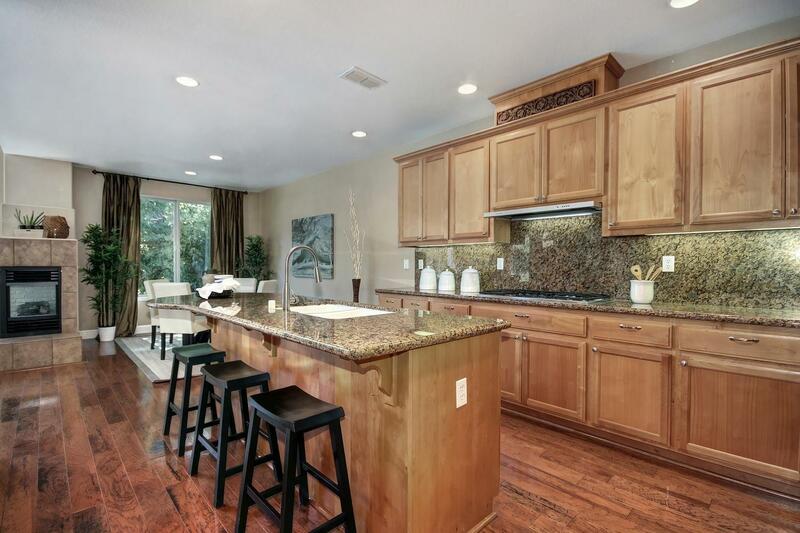 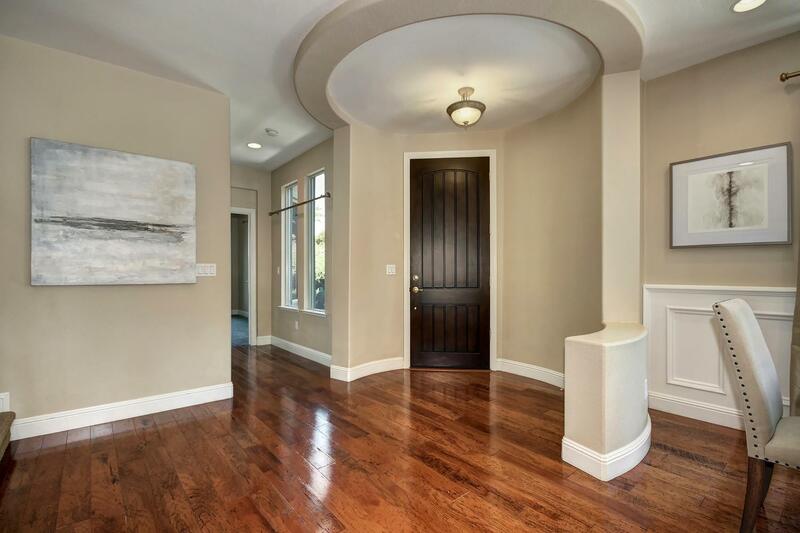 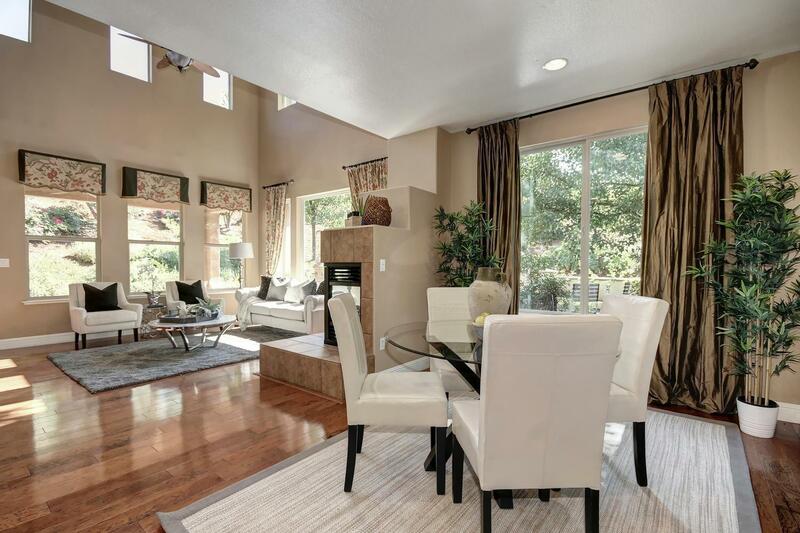 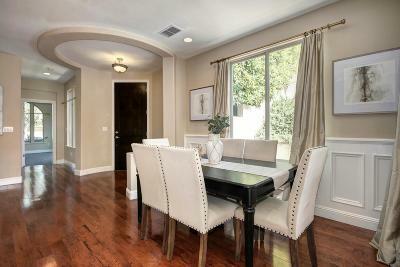 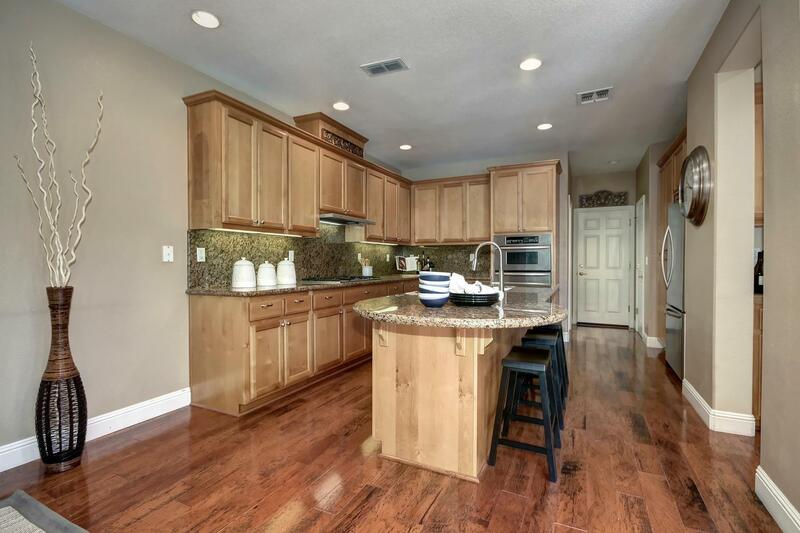 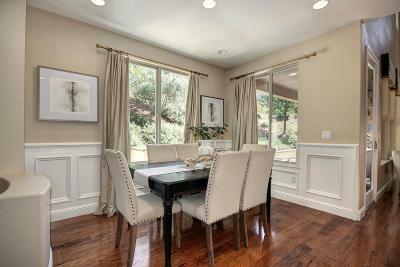 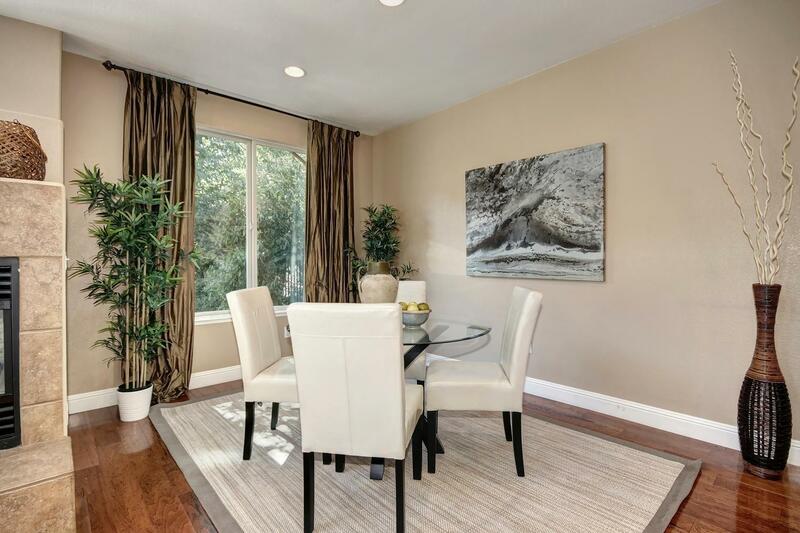 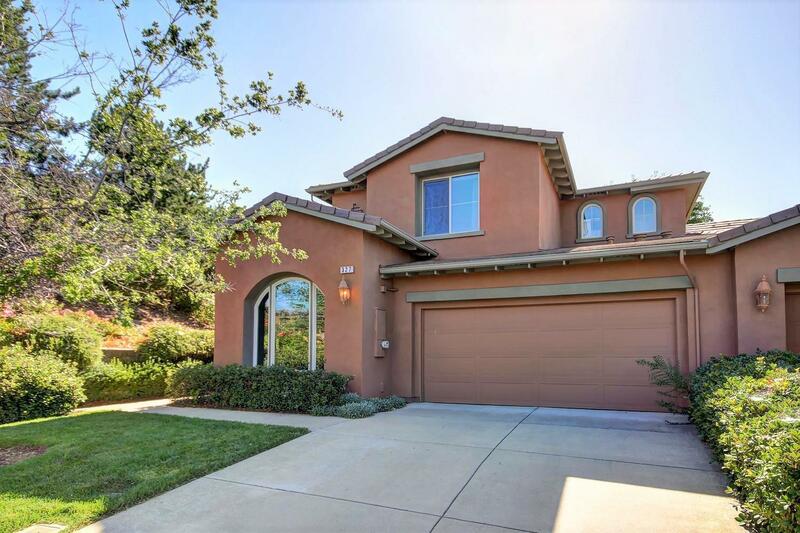 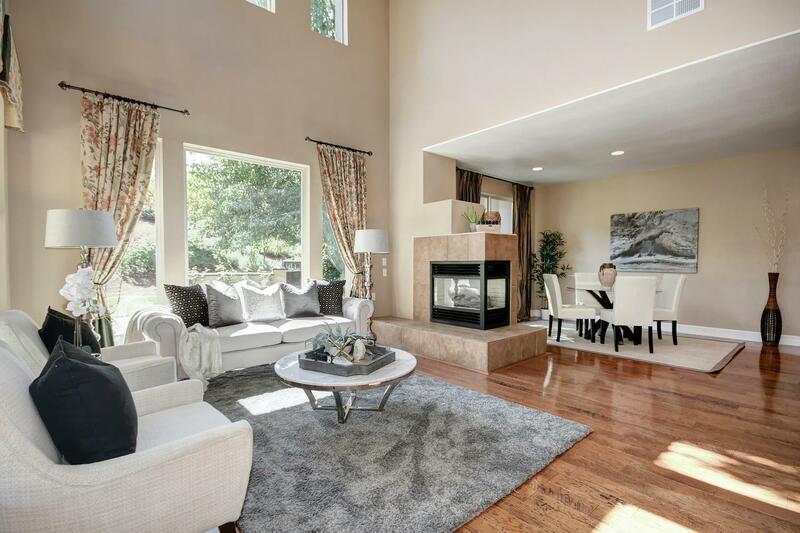 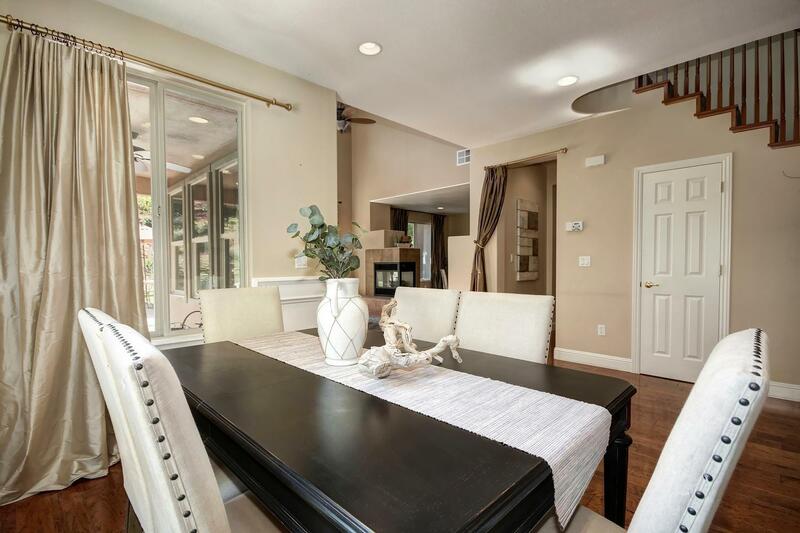 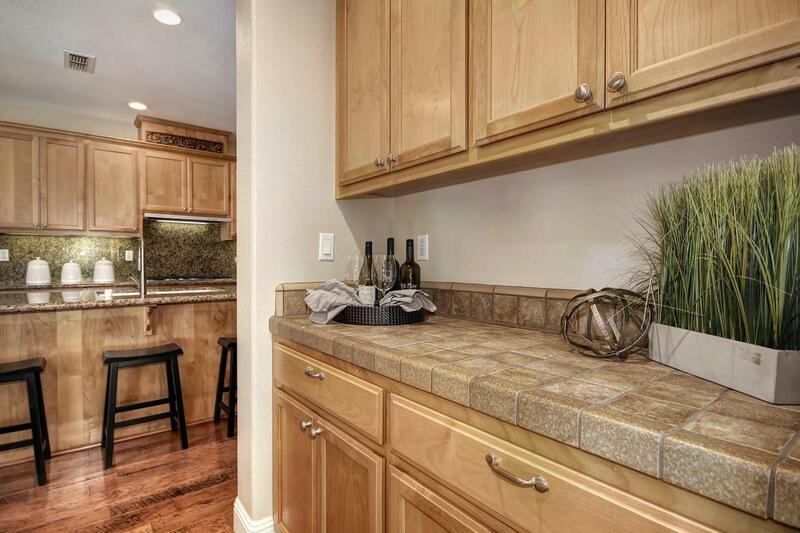 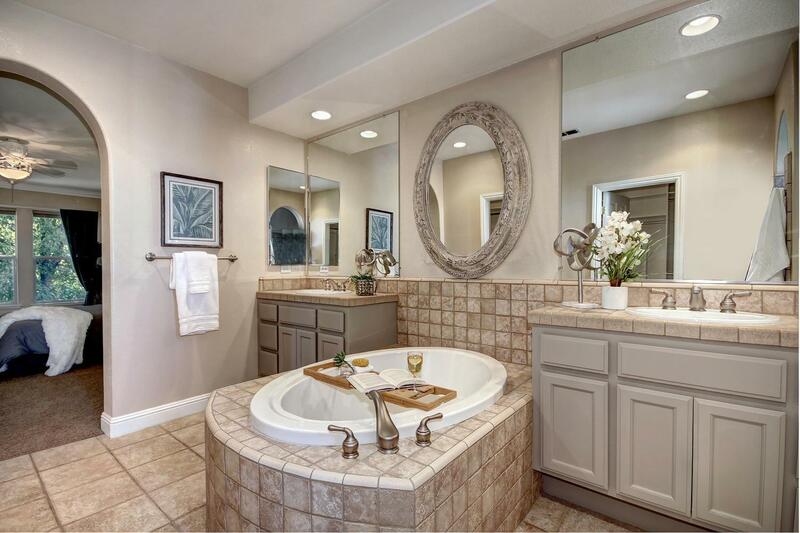 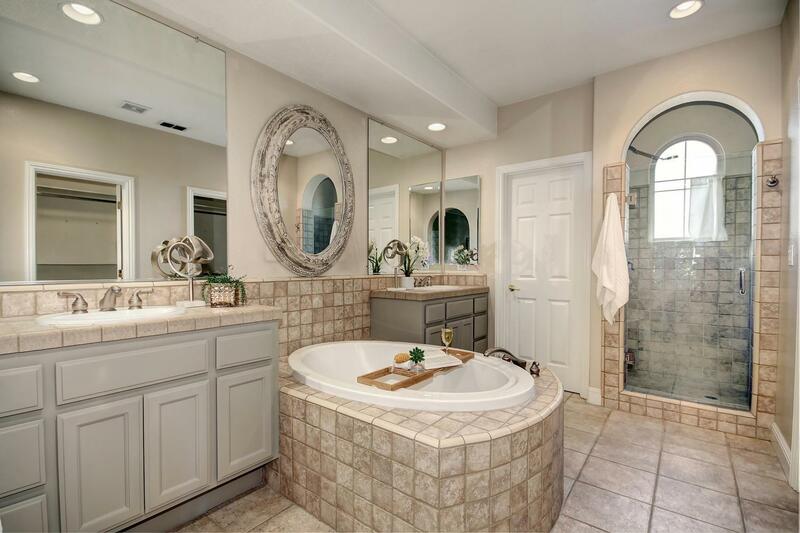 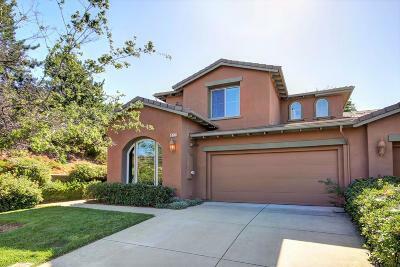 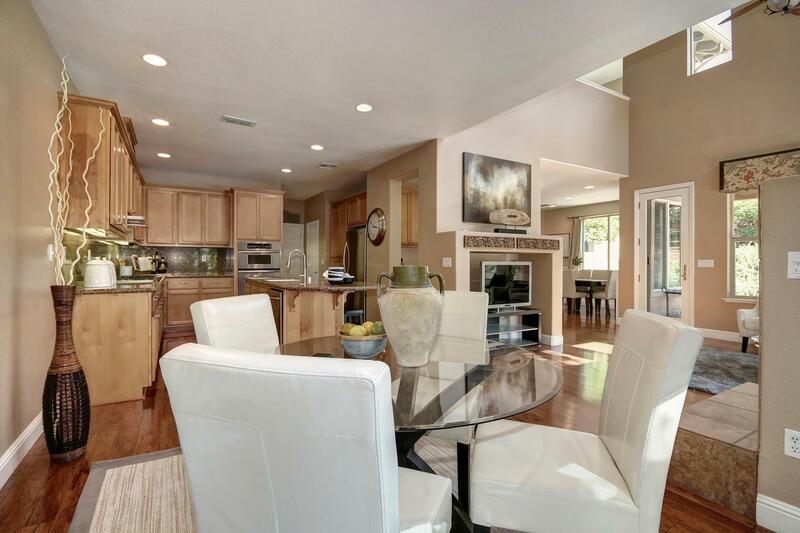 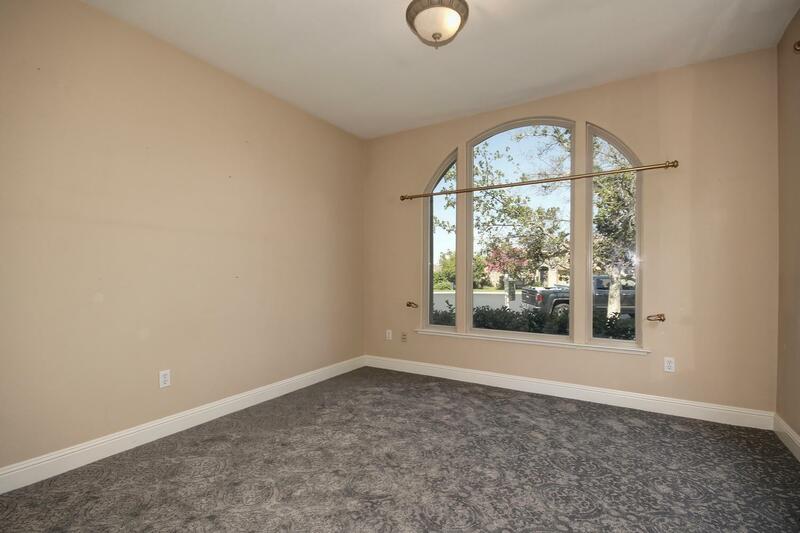 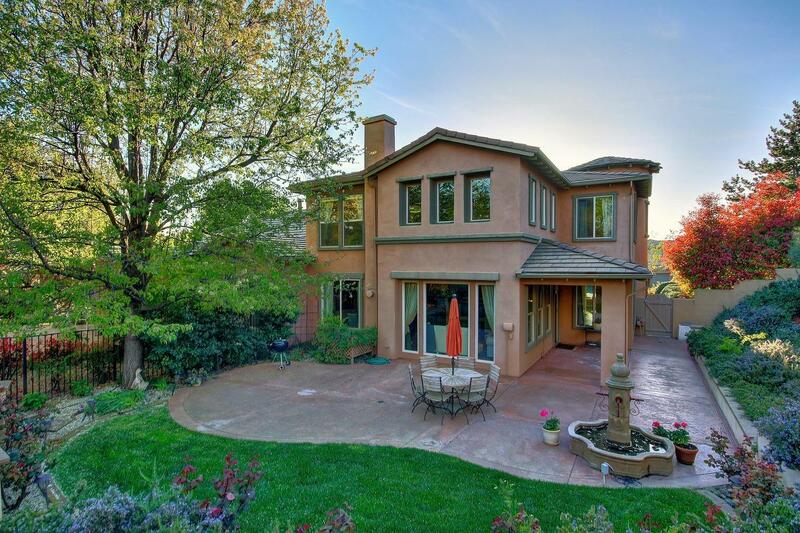 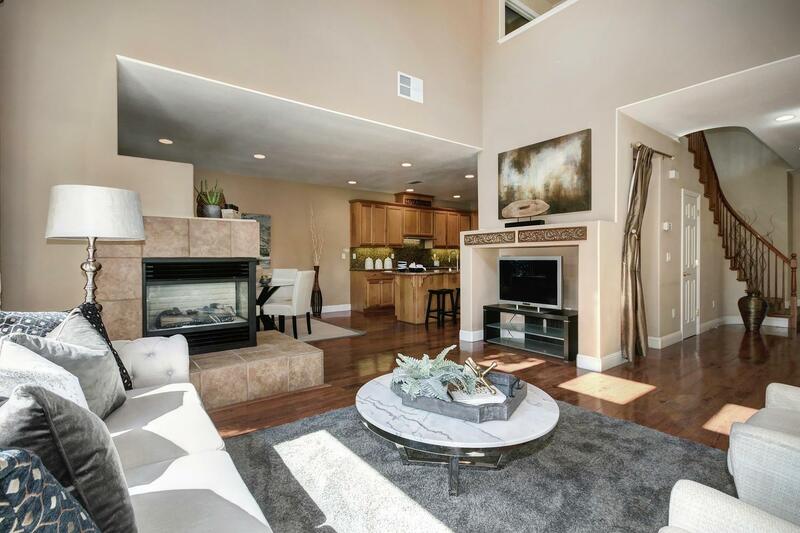 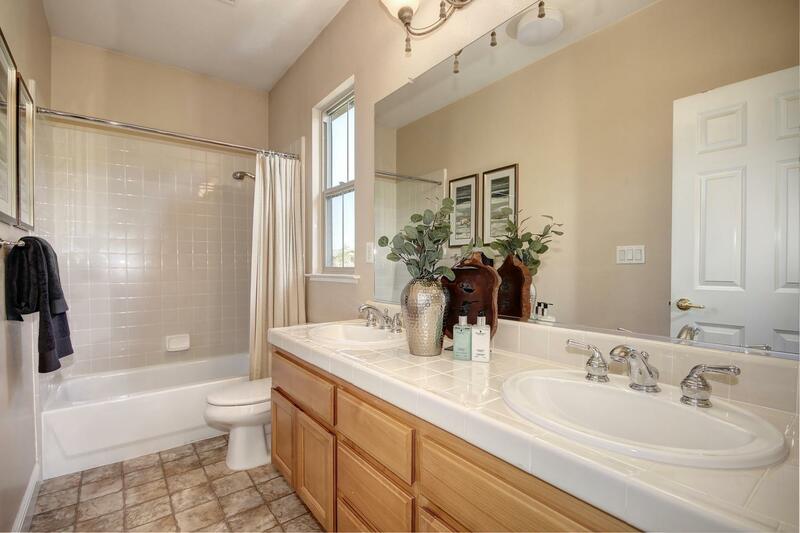 Elegant 3 bed 2 bath home in the desirable Serrano neighborhood. 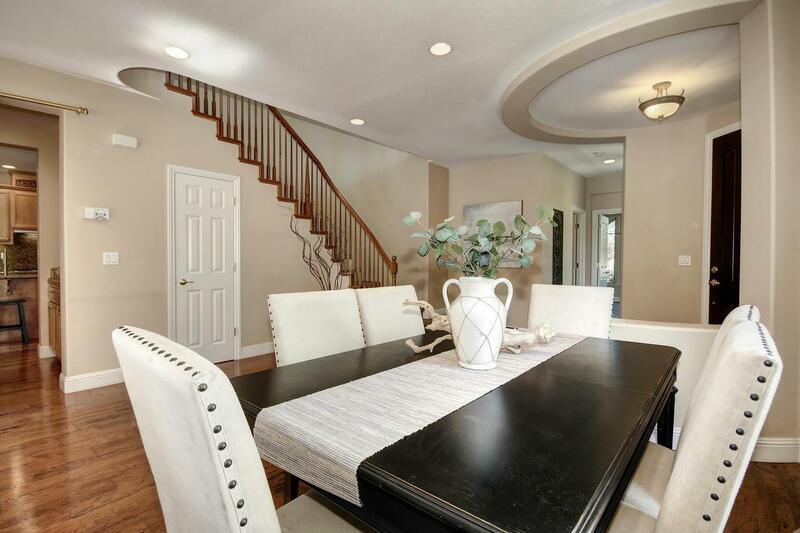 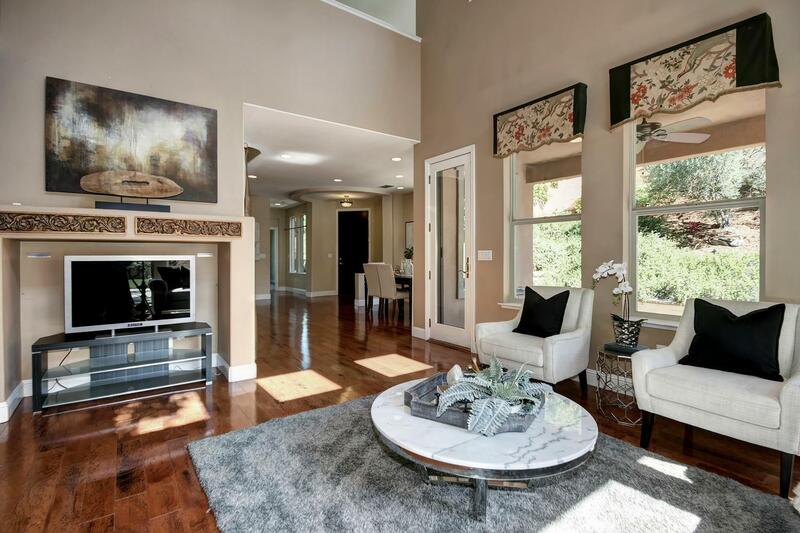 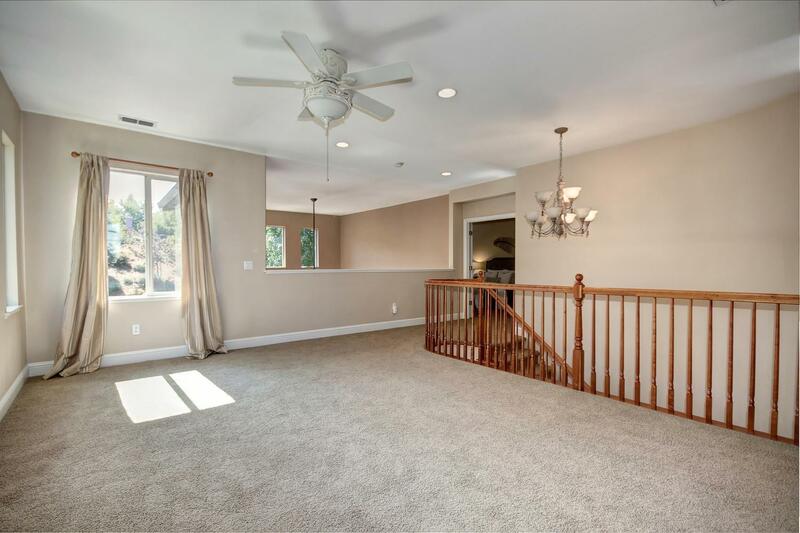 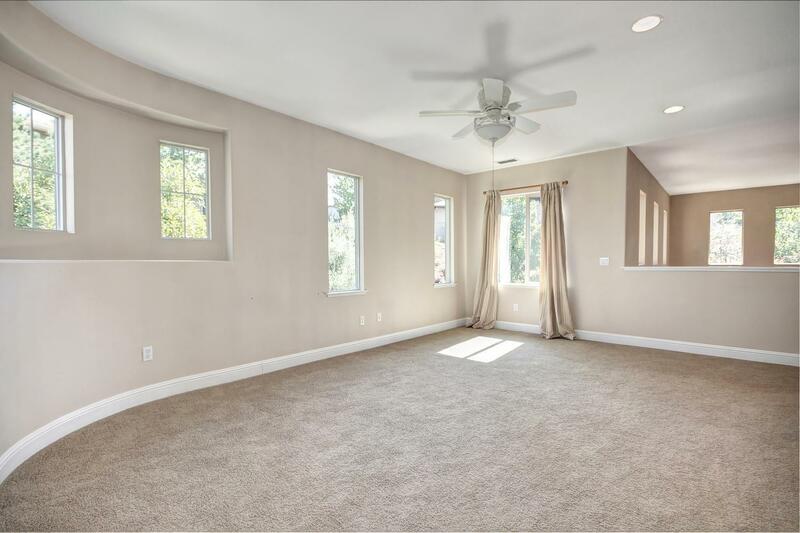 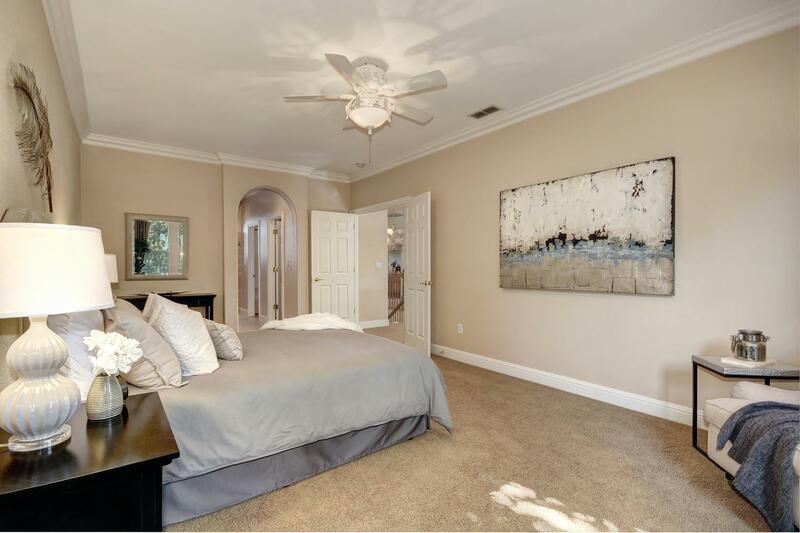 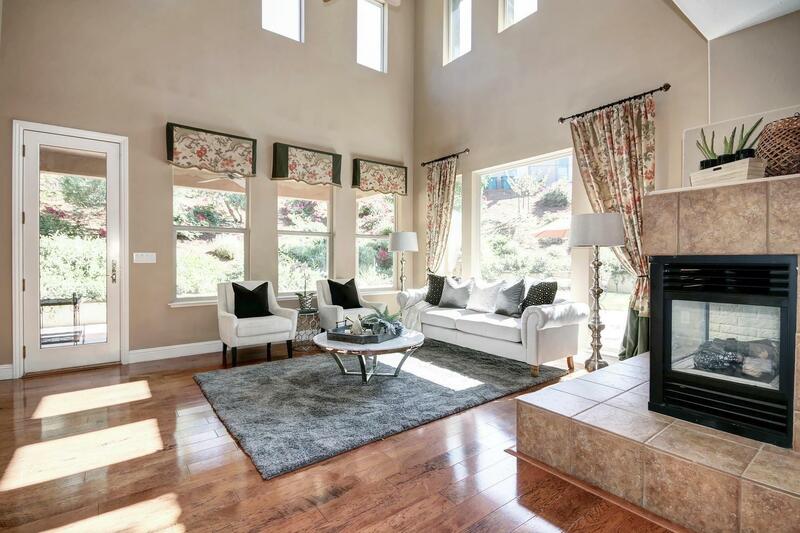 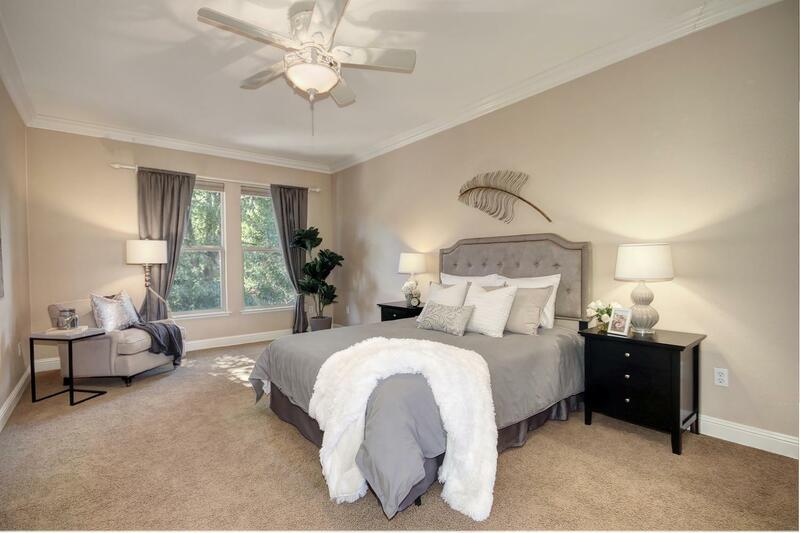 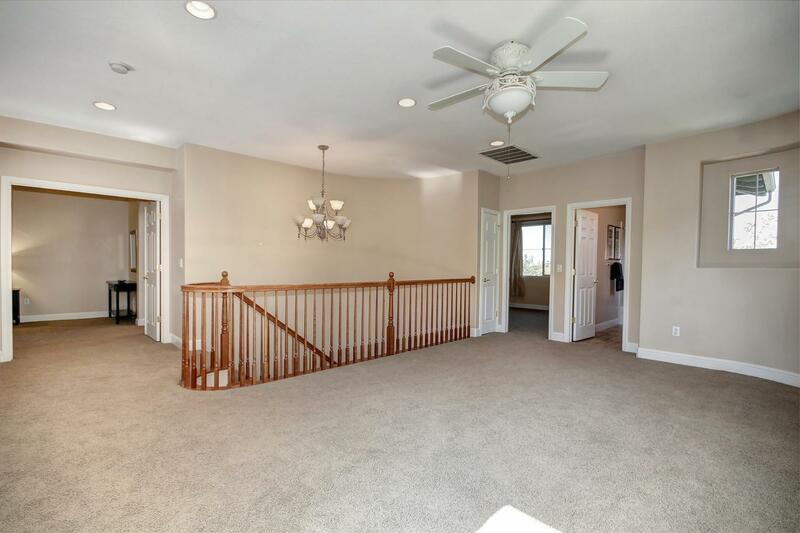 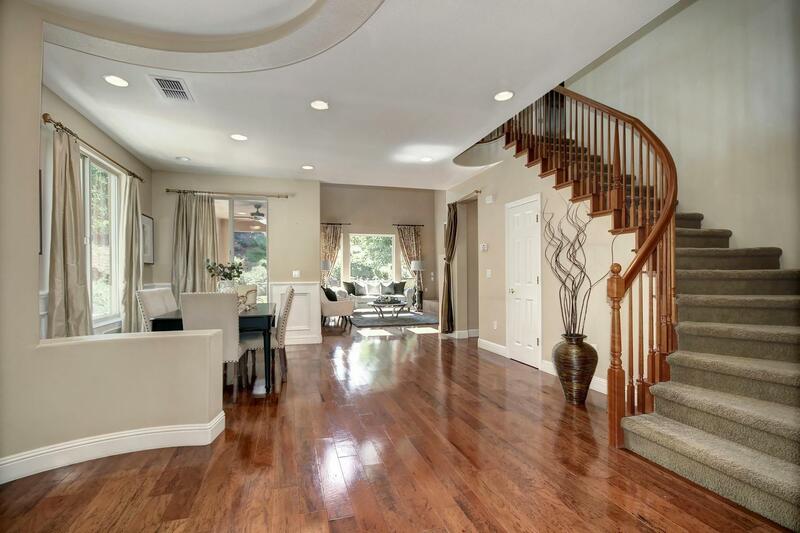 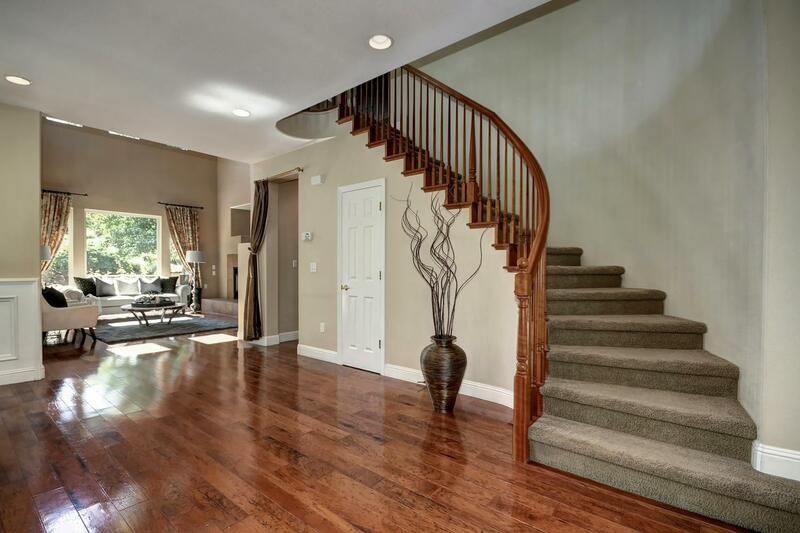 This home features a flowing layout with soaring ceilings and upgraded hardwood floors, curved staircase, granite counter tops and SS appliances. 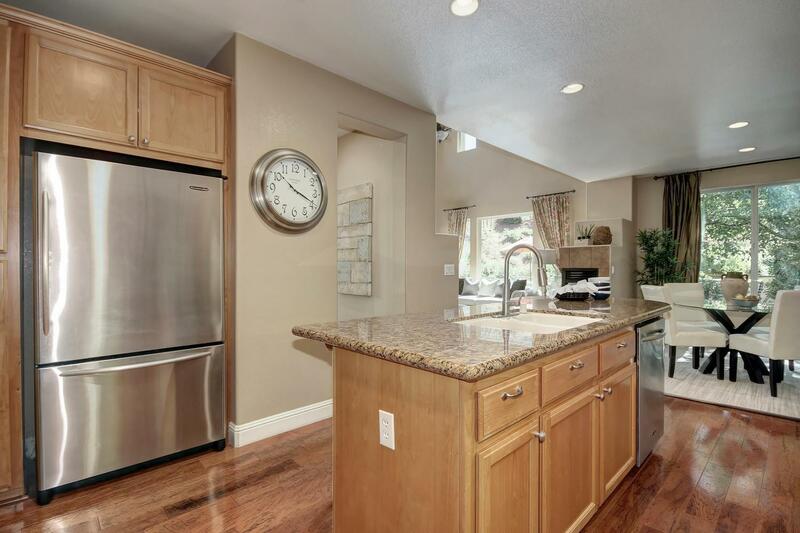 This home offers plenty with separate living and family rooms and a cozy upstairs loft. 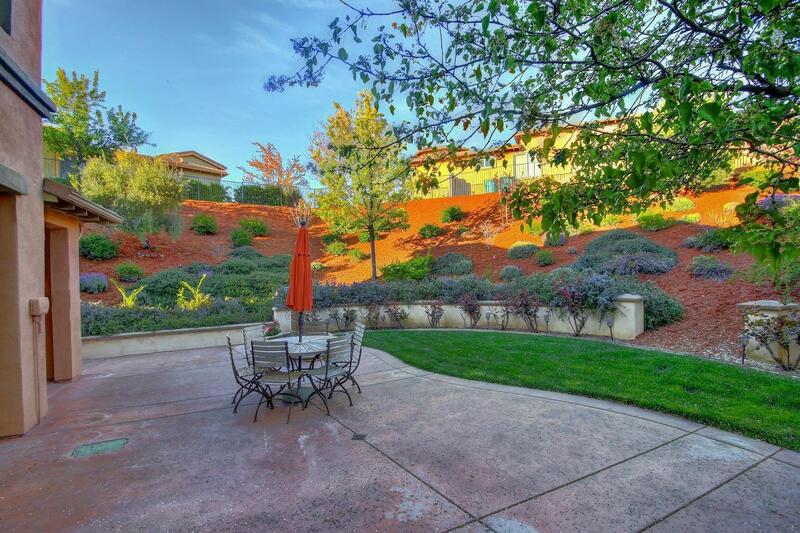 Entertain family and friends in this beautifully landscaped backyard with raised garden beds, citrus trees, grape vines, a beautiful fountain and more. 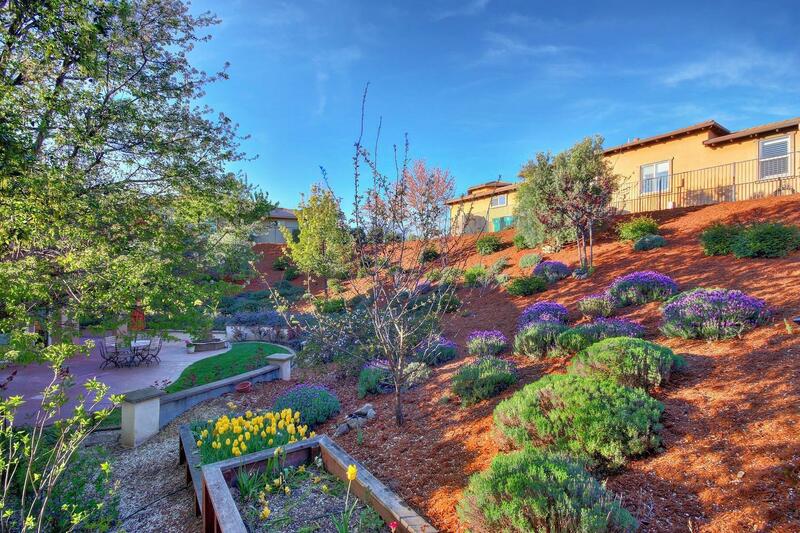 Don't miss this opportunity to own in Serrano!